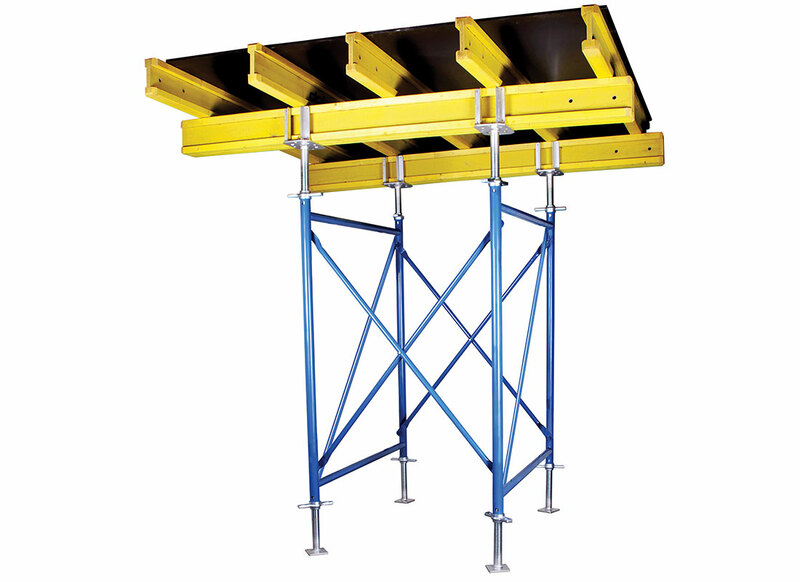 It is used as load bearing scaffolding under slab and beam. 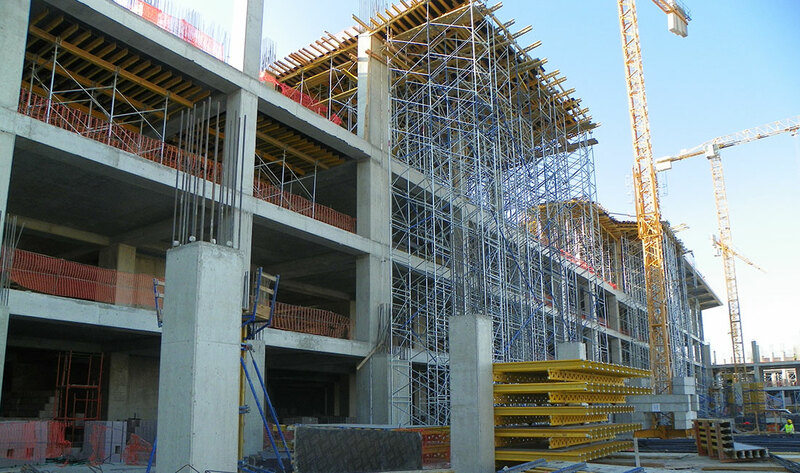 Our system enables it to be used in 3 different functions as table type slab scaffolding, loading tower and ladder tower.The head spindles (U head or 4 Way) can be used to balance the slab and beam while base spindles are used to balance the scaffolding. 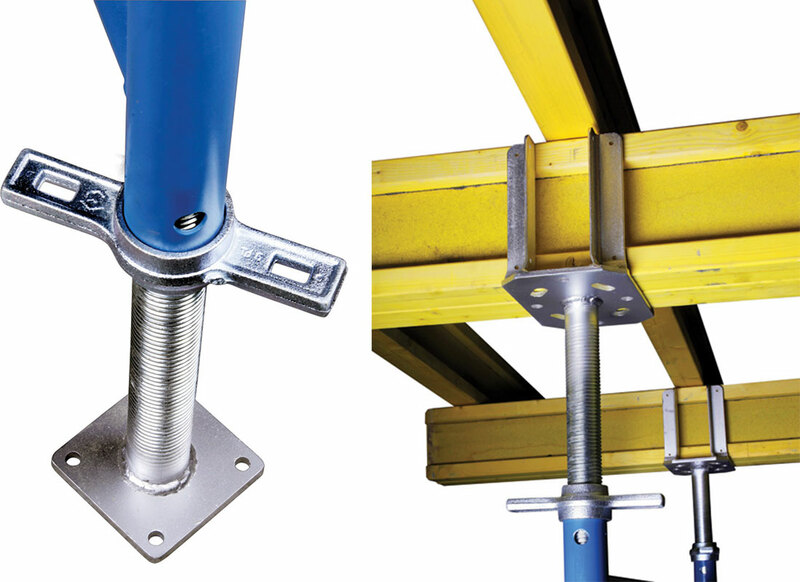 Without disassembly, the scaffolding system can be relocated by using table carrier and crane component. 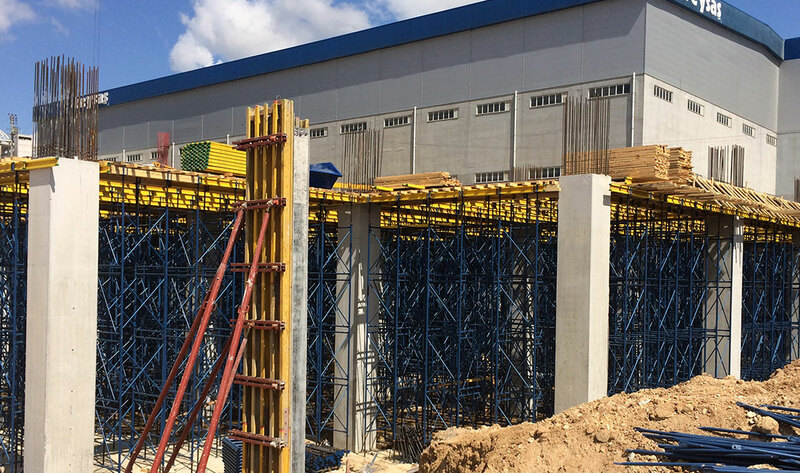 Also the scaffolding system is designed according to your demands and projects by ATESHAN SCAFFOLDING. The width of the panels is 150 cm with different height options in 110-150-180-200 cm. The pipes in panels are 60*3 mm-60*4 mm, flat pipes 48*2,5 mm and diagonal ones are produced with 34*2,5 mm standard TSI certified pipes. We use arc welding in the phase of productions. The system is rapid dyed and can be galvanized if required. 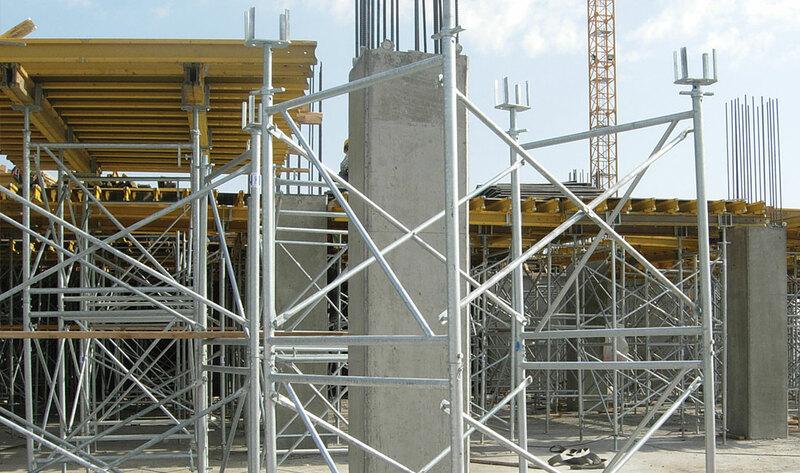 H type load-bearing scaffolding system consists of H frame. 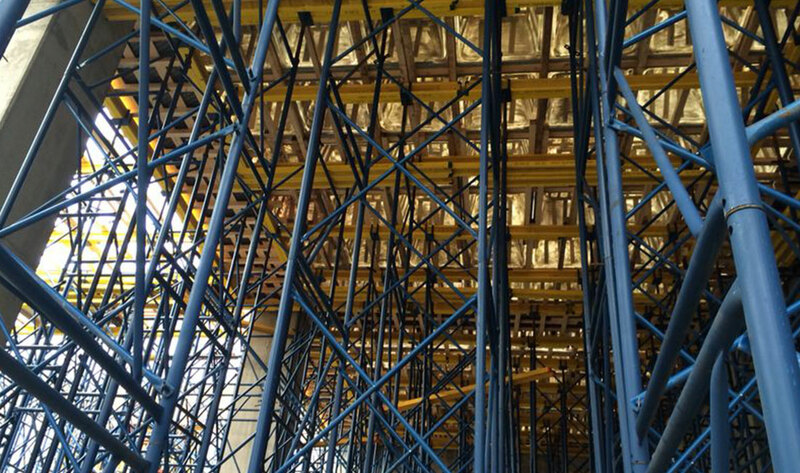 The frame element is the main part of the scaffolding system and it has a high carrying capacity. 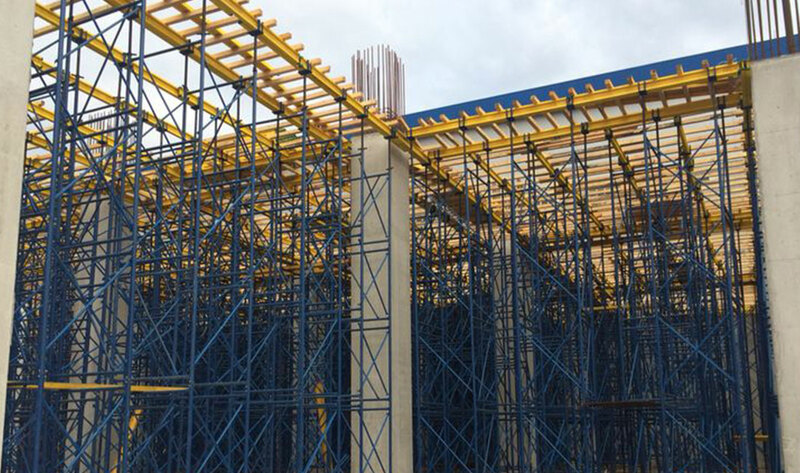 Each element of the scaffolding system is compatible with each other and they are connected with frame assembling equipment. 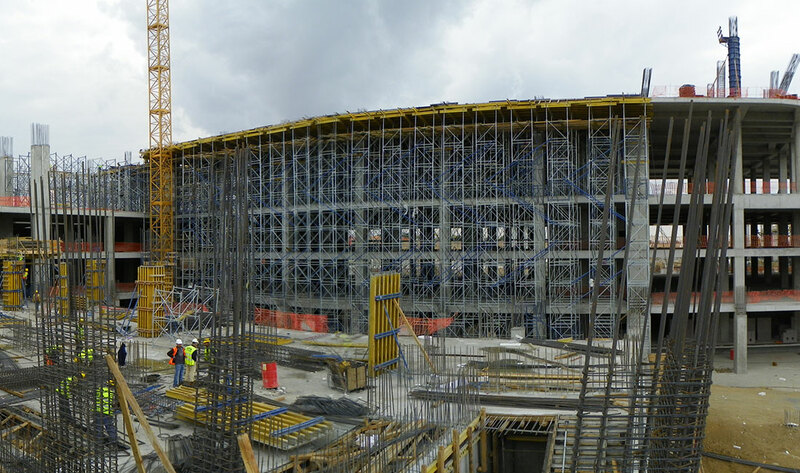 Ease of (de)installation increases the speed of construction period. The plywood is connected to the sub-carriers with screw. Sub-carriers are connected to the main carriers with timber connection elements. Upper an Lower parts are assembled via cotter and gib.